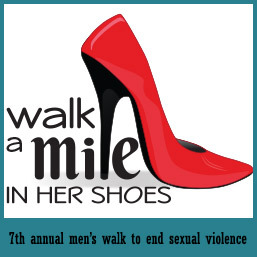 Join us April 12th at the Biloxi Lighthouse Pier as the bravest men on the Coast walk a mile in high heels to raise awareness of violence against women. 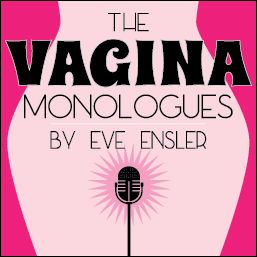 Watch this space (or our social media!) 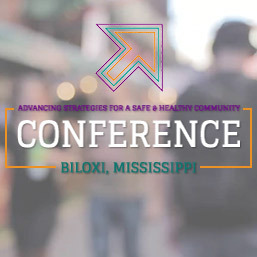 for more information and registration info coming soon. 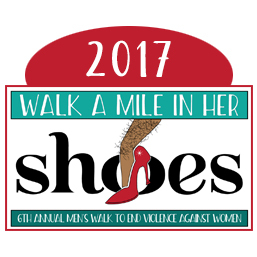 Join us April 20th at the Biloxi Lighthouse Pier as the bravest men on the Coast walk a mile in high heels to raise awareness of violence against women. 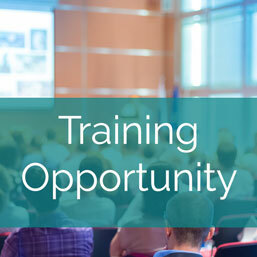 More information and free registration is available at gccfn.org/wam18. Keeping Them Down: Combating Institutional isms – A Counselors’ Ethical Responsibility to Advocate, Educate, & Bring Them Up! 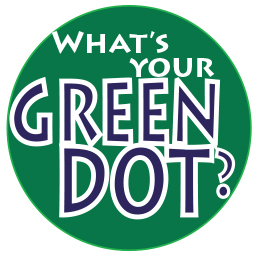 Free Green Dot Bystander Intervention Training for DV Awareness Month! 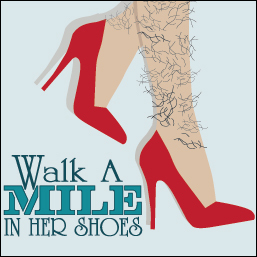 The Center will host its 6th Annual Walk A Mile In Her Shoes event Friday, April 21st, at the Biloxi Lighthouse Pier. Check-in begins at 8am, and the walk begins at 9am. 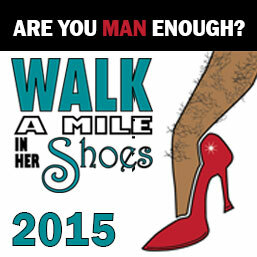 We’re placing a call out to all the Real Men of the MS Coast! Are you strong enough to brave a one-mile walk in high heels? Are you a man who is willing to stand up against violence against women? Then we NEED YOU! 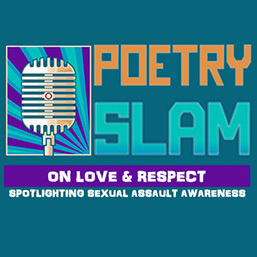 Join us at Negrotto’s Gallery on April 24th as we host our first poetry slam to bring awareness to the issue of sexual assault. Info and registration is available at gcwcfn.org/slam. A great way to show your support! 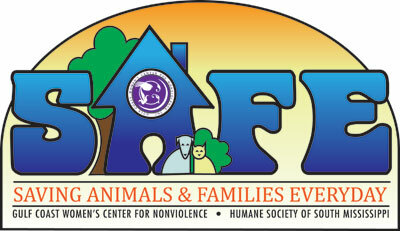 Just drop off your donated items to the Humane Society of South Mississippi in either of its thrift store locations (Gulfport or Ocean Springs) and let them know you're donating on behalf of the Women's Center. They will then provide us with vouchers our clients can then use to purchase clothing or household items for their family!